Big Wreck : But For The Sun album download | Has it Leaked? 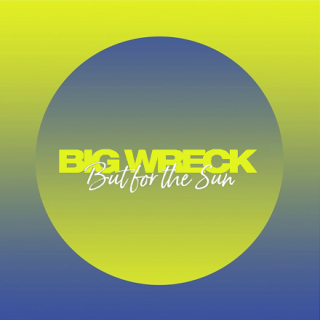 But for the Sun is the upcoming sixth studio album by Canadian-American rock band Big Wreck, scheduled for release in August 2019 via Thorn In My Side Publishing. The album will serve as the follow-up to 2017's Grace Street. The album's lead single "Locomotive" was released on February 22, 2019. In an interview with Ottawa radio station Radio 101.7, Big Wreck frontman Ian Thornley confirmed the album's title and an August release date, as well as other song titles including "Follow Me," "Put On a Smile," and "Found My Place."